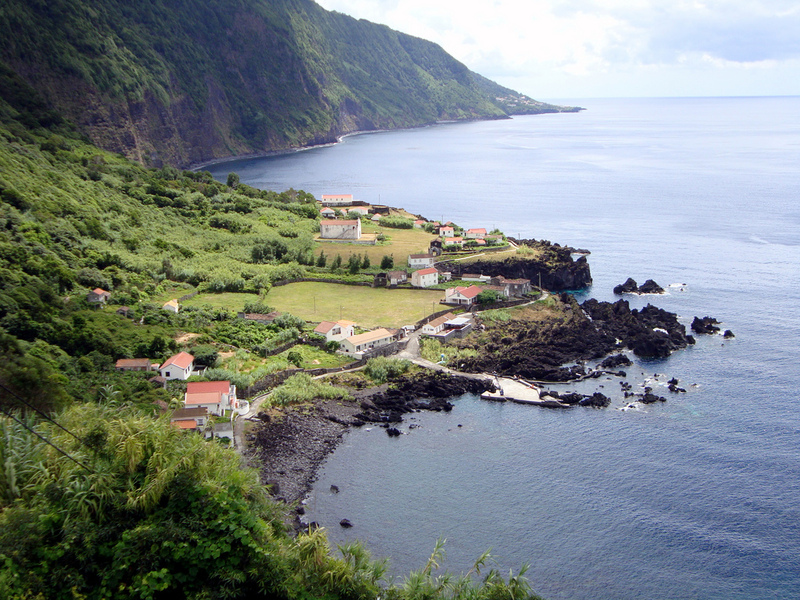 São Jorge presents with 54 kilometers long and 6.9 kilometers wide, a long volcanic ridge stretched from northwest to southeast, integrating the Central Group, one of the vertices of the so-called “triangle islands” in which joins Faial and Pico. The highest point of the island with the 1053 m altitude is the peak of Hope. 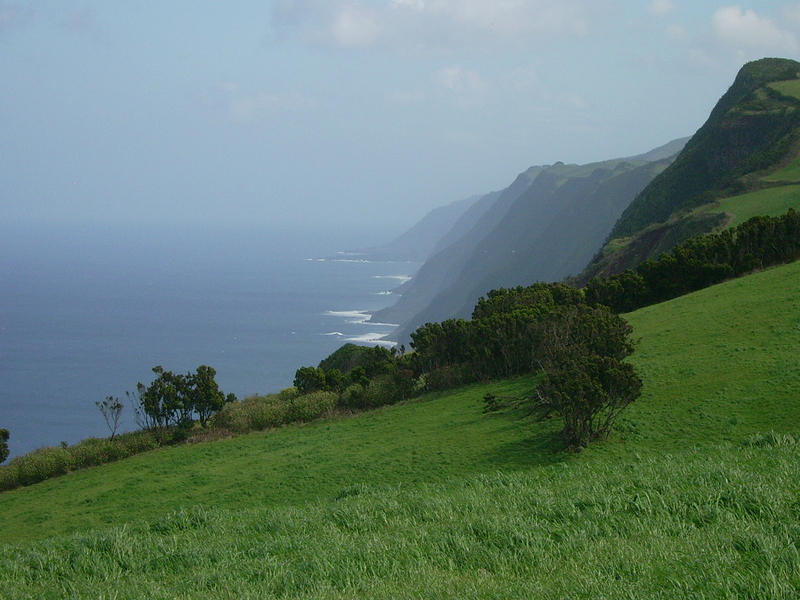 Since São Jorge is close to the island of Terceira, it is believed that the Portuguese navigators have encountered this, when the operation of the Azores. Everything indicates that its population will have started in the year 1460, being the second island of the central group to be inhabited. In the following decade, they found themselves already established several settlements both in the western and southern coasts, including candles. In 1480, with the arrival of the Flemish noble Wilhelm Van der Haegen who takes the foundation of the Topo community in this end. In the year 1483, the captaincy of the island is donated to João Vaz Corte-Real at the time captain of Angra, on Terceira. At the end of the fifteenth century, the town charter is granted to candles, a boon extended to top in 1510 and Calheta in 1534. Early on, São Jorge had a great potential and a great quality in their pastures and then joined the wheat developed the economy of this. However, due to isolation due to lack of safe havens, this island does not receive major economic role. Between the sixteenth and seventeenth century, São Jorge is attacked by English privateers and French and Turkish and Algerian pirates, a time famous for the raid the French Du-Gray-Trouin in Velas, in 1708, which was defeated by the heroic resistance of the population island, withdrawing thus of St. George with heavy losses in the crew. Already in the sixteenth and nineteenth centuries, the life of the village is destroyed by agricultural crises, creating food shortages and also due to earthquakes and volcanic eruptions, St. George is shaken. However, following the same steps of the other islands, St. George accompanies the agricultural model, the wheat crop and vineyards; urzela collection; livestock, generating important secondary sectors linked to cheese and wool. Between the late nineteenth and twentieth century the fishing activity assumes importance, first through whaling and from the 1960s, through the tuna. 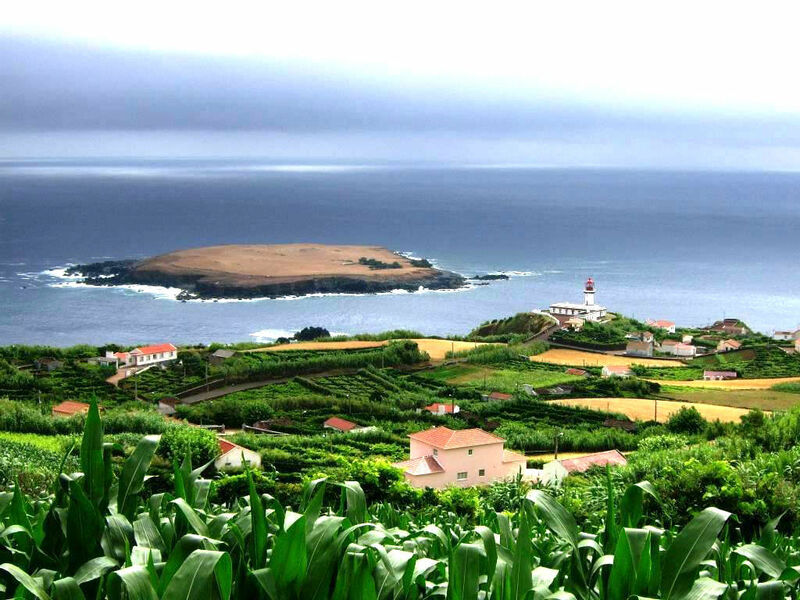 Today, the excellence of the pastures of St. George is reflected in the production of a typical cheese made from raw cow’s milk, with Protected Designation of Origin, making this island one demarcated region for the production of cheese of São Jorge. Since the existence of the airport and modern ports in Velas and Calheta contribute to the full integration of São Jorge in the archipelago and the world.